Cattle Keeper | Irene Abdou Photography, LLC - Travel. Lifestyle. Documentary. NGOs, Development & Public Health. 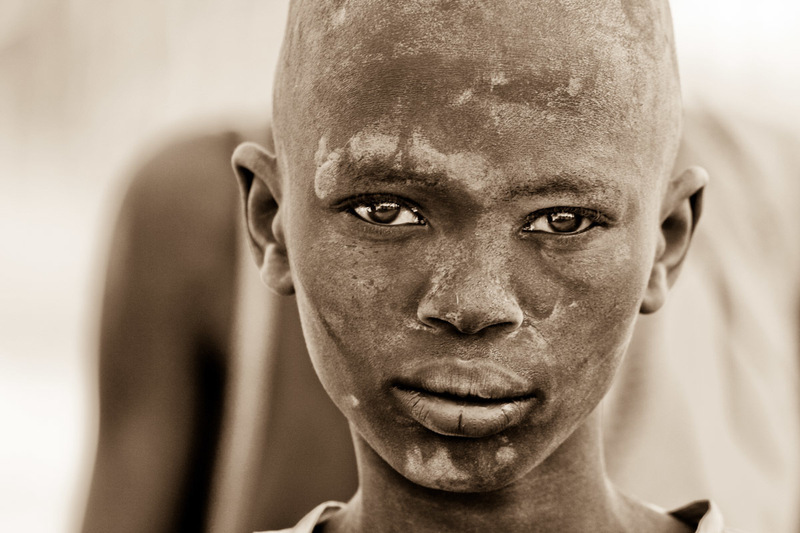 The white marks on the face of a Dinka boy in a cattle camp in South Sudan are the telltale signs of cow dung ash, which is used as a cosmetic and insect repellent.